A pub and restaurant in Halifax had lost the keys to their Rosengrens Euro Citizen Safe. They urgently needed to check the contents and retrieve coins for the tills so we headed to the job on a Sunday for them. Once open they were relieved that all of the contents were still present and we’re able to restock their tills with change. 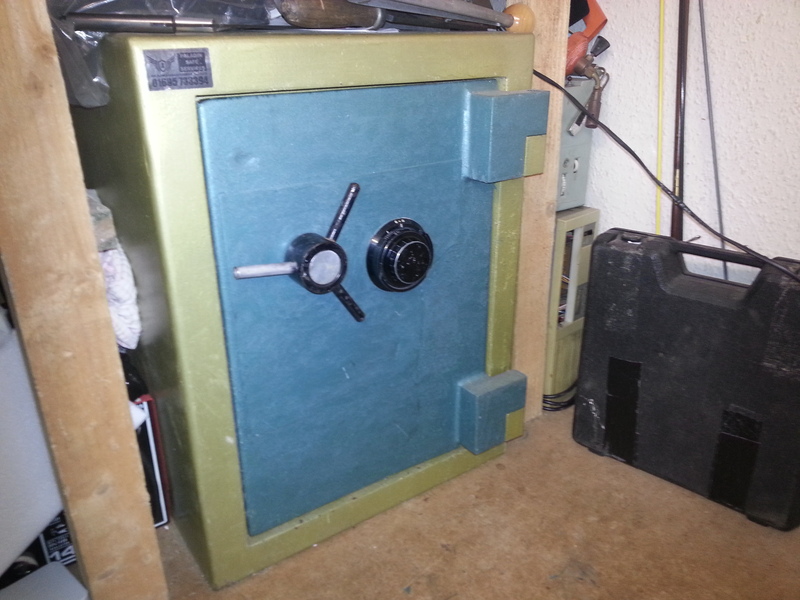 The combination lock on this Rosengrens RS3 safe could not be dialled open by the owner. 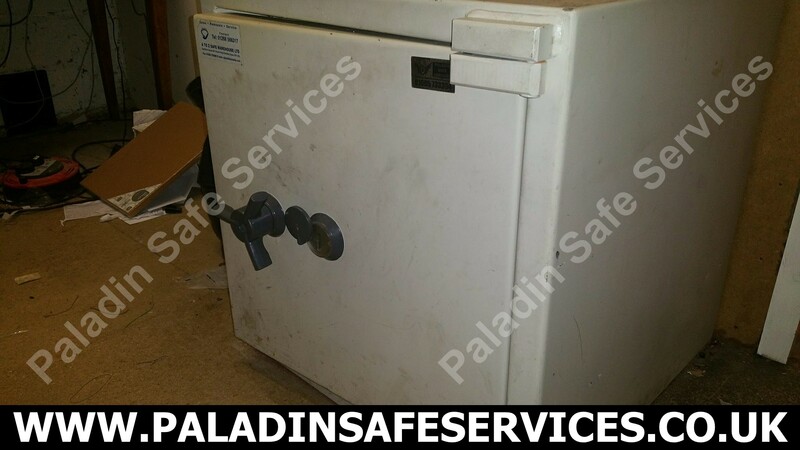 We had worked on this safe in the past so knew that the four wheel Sargent and Greenleaf lock had seen better days and it was previously advised to get this replaced. Fortunately with a bit of luck and a lot of experience we diagnosed the problem and were able to correct it to get the door open one final time without having to drill it. The owner agreed to a replacement lock which we fitted and put the safe back into service. The owner of this Rosengrens RS3 safe in Skelmersdale which was originally from a petrol station was having problems opening the four wheel combination lock. Having had twenty plus years of use since acquiring it the lock was starting to show it’s age. 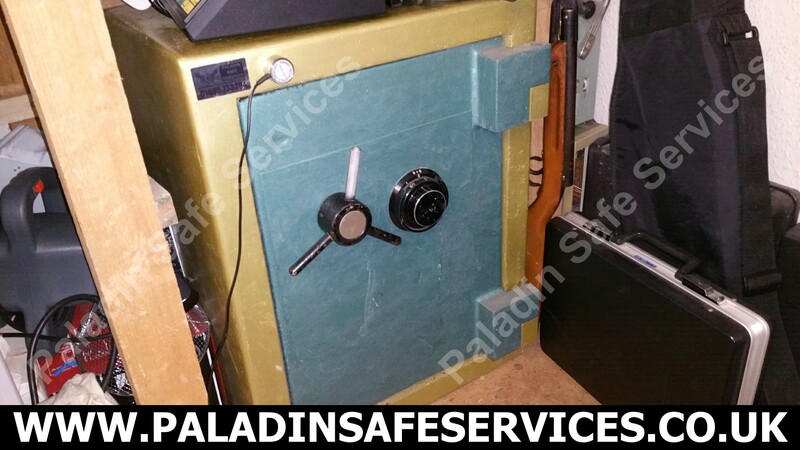 With a bit of servicing and resetting of the combination the safe was able to be reliably opened and put back in to service again.